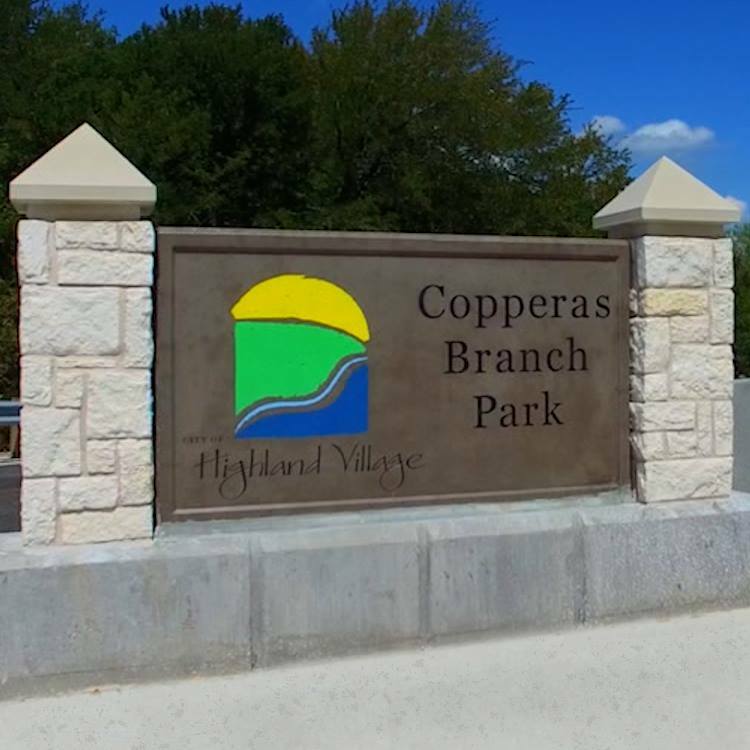 The city of Highland Village is inviting residents to a “kickoff meeting” about the master plan for Copperas Branch Park, which was recently returned to the city after almost five years. The park, located near Lake Lewisville and I-35E, was used as a staging area for I-35E Express construction from September 2013 to April 2018. After such a long time, it had become overgrown, so the city conducted a prescribed burn and other maintenance before re-opening it to the public in August. Now, the city is inviting residents to give their input for ideas for re-development of the park, according to a city news release. The meeting will be held from 6:30-9 p.m. on April 18 at Doubletree Ranch Park, 310 Highland Village Road, to share the master plan process with residents and get their feedback. CoServ’s Snack Wagon will provide free barbecue sandwiches.